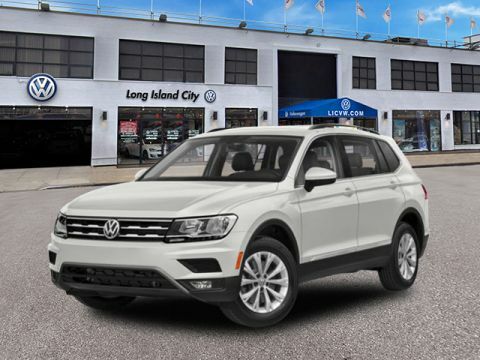 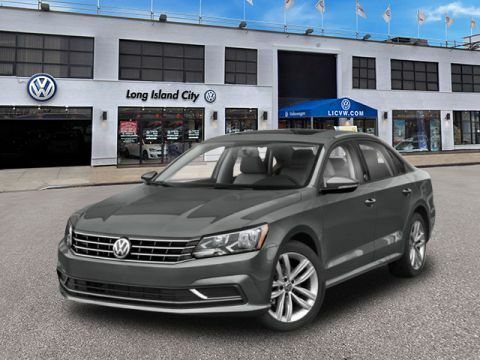 There are new cars and new SUVs available for sale in Woodside as part of the extensive new car inventory at Long Island City Volkswagen. 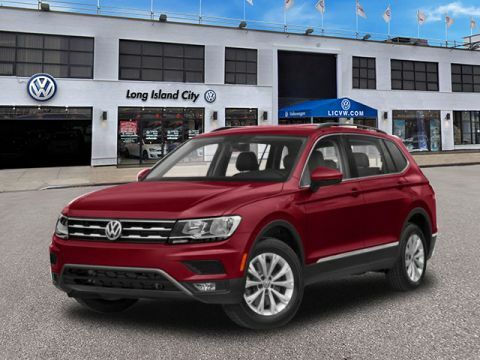 From time-tested models like the 2019 VW Jetta or recent additions to the Volkswagen SUV lineup like the new 2019 VW Atlas, there’s a new car or new SUV for every Astoria driver. 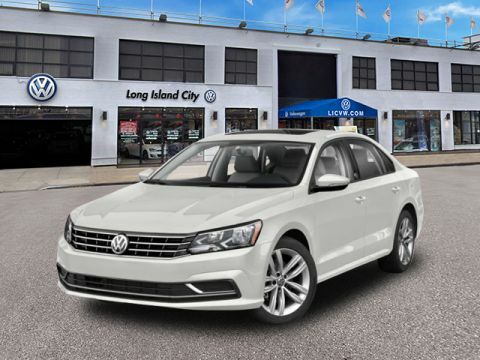 Our Volkswagen dealership team offers new car lease offers as well as used car deals to help Flushing drivers save more on their purchase of a new car in Woodside. 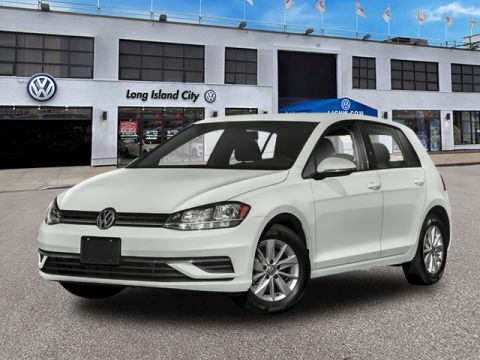 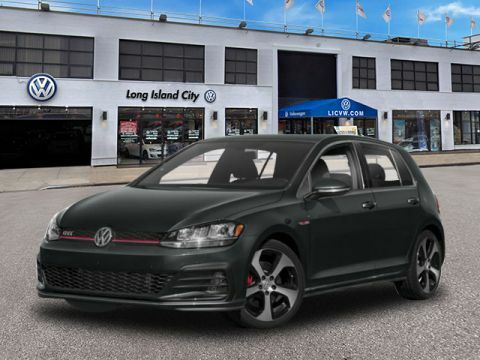 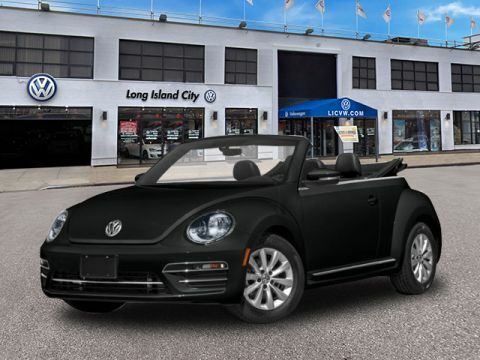 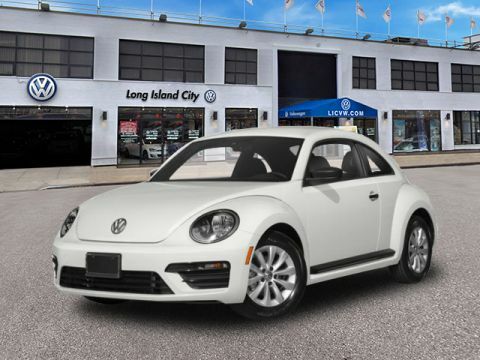 When you’re ready to take your Flushing commute to the next level, stop by Long Island City Volkswagen to pursue the Volkswagen models for sale in Woodside, NY! 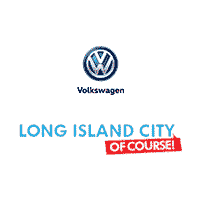 Contact our car dealership in Woodside today. When you’re ready to schedule a test drive online or in Woodside, please contact our Volkswagen dealership in Woodside to speak with a Volkswagen dealership team member today.